THE current business of the national carrier is "not sustainable" as it is neither able to generate enough cash flow nor start repaying even the principal amount on its debt, the government has told a Parliamentary panel. With the Cabinet already giving "in-principle" approval for selling stake in the loss-making Air India, a ministerial panel is working on the final roadmap of disinvestment. on the Air India disinvestment decision. A national daily recently quoted Civil Aviation Ministry sources as telling that the ministry has provided a brief overview about the factors that led to the decision to sell Air India stake to the panel. In the current scenario, Air India is not in a position to generate enough cash flow, to be in a position to start repaying principal amounts on its debt, the ministry has told the panel, according to sources. So, with existing operations, committed fleet induction and current oil prices, the current business of Air India is not sustainable, they said quoting submission made by the ministry. The Parliamentary Standing Committee on Transport, Tourism and Culture is scheduled to hear out the government representatives on the Air India issue next month. 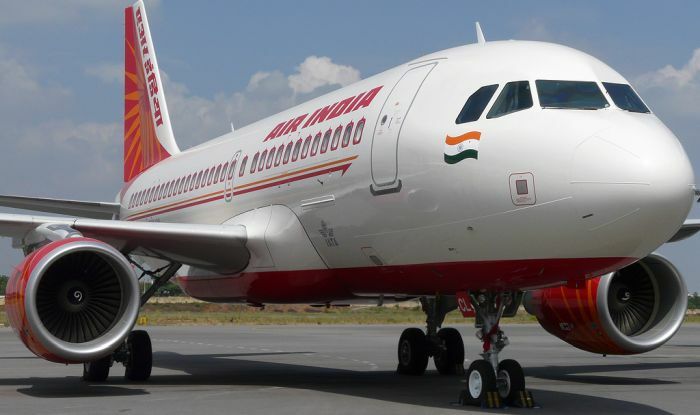 On June 28, the Cabinet Committee on Economic Affairs gave in-principle approval for considering strategic disinvestment of Air India and five of its subsidiaries. Sources said the move came after taking into consideration recommendations made by government think-tank Niti Aayog and the core group of secretaries on disinvestment. In a report submitted to the government in May, Niti Aayog had proposed strategic disinvestment of Air India on various grounds, including the airline's fragile financial situation. Since aviation is not a strategic priority business, there is no need for the government to be involved in it, Niti Aayog had observed. Air India is staying afloat on taxpayers' money and has been in the red for long. A group of ministers, headed by Finance Minister Arun Jaitley, would be looking into various aspects related to Air India. It would look into the treatment of unsustainable debts of the national carrier, hiving off certain assets to a shell company and de-merger and strategic disinvestment of three profit-making subsidiaries, among others. Air India has a debt burden of more than Rs 50,000 crore. The previous UPA government had extended bailout package worth little over Rs 30,000 crore to the national carrier for a ten-year period starting from 2012.